Though his beard makes him easily distinguishable off the ice, Brent Burns is most recognized for his snipes on the ice by his peers. Burns, of Barrie, Ontario, Canada, played in all 82 regular season games for the San Jose Sharks in 2016-17, and he helped his club qualify for the playoffs in the Western Conference. Burns led all NHL defencemen in goals (29), points (76), points per game (0.93), game-winning goals (6), and his total shots on goal (320) led the league, while he finished ninth in league scoring. Burns also set single-season franchise records for goals and points by a defenceman. He is the first defenceman to be voted a finalist in 17 years (since Chris Pronger, 1999-00); if selected, he would become only the second defenceman (following Bobby Orr, 1974-75) to receive the Award. 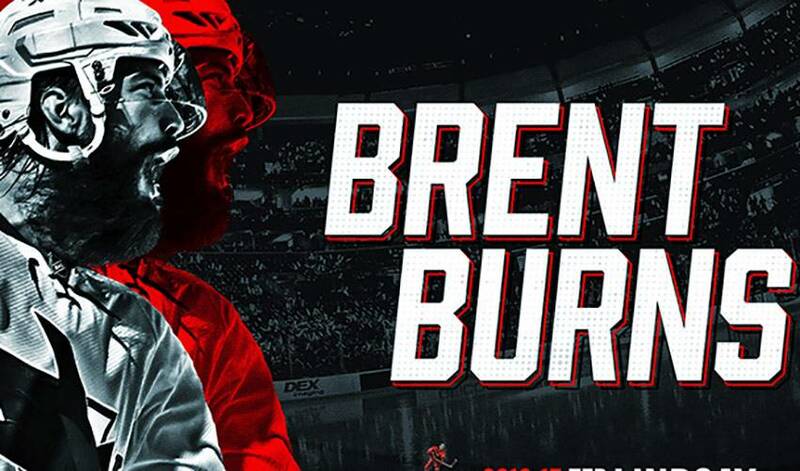 Burns is a first-time Ted Lindsay Award finalist.